Providing you the best range of rotary rack oven and bakery mixers with effective & timely delivery. 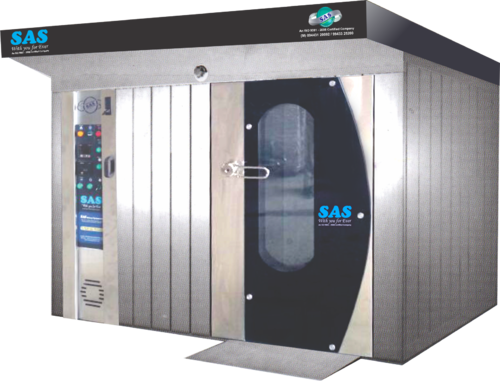 Rotary Rack Oven is Available in Diesel & in Electric With Good Maintenance, availability from 56,80 loaves, 120 more. We are a trusted organization engaged in catering to the variegated requirements of the clients by providing optimum-grade Bakery Mixers. 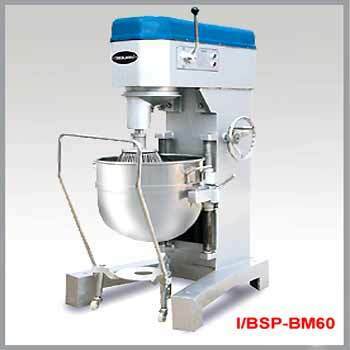 Our bakery mixers comes equipped with removable bowl and tilt-over spiral mixers. Engineered by us, our baker mixers offered in rugged built which ensures maximum versatility, higher output, faster mixing time - precise mixing control and consistency and reliable operation in minimal time period.